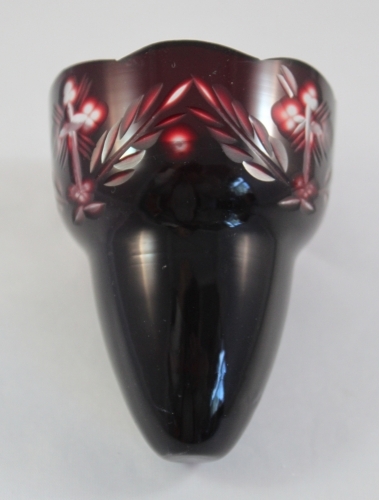 Romanian style hand carved glass cup for oil candles. Cups are available in blue or red. 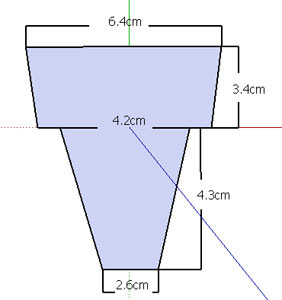 See image for dimensions. Imported from Greece.